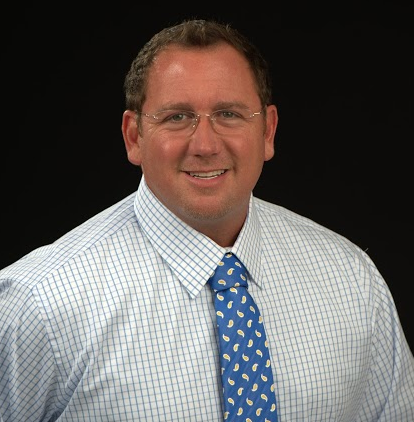 Dr. David Zamikoff, the owner and founder of Natural Healing Arts Medical Center in Bradenton, Florida handling almost any healthcare need joins eHealth Radio and the General Health & Chiropractic Care Channels. Tell me a little about Natural Healing Arts Medical Centers services and how you differ from other Chiropractic offices? You have both Holistic and Medical treatments available at the office, how do you decide what treatment a patient receives and how do they work together? I see that you offer several State of the Art devices to help speed up the healing process, Can you elaborate on a few of them? I have never heard of the Soleave Therapy, can you tell me a bit more about that and how it works? Dr. David S. Zamikoff earned his doctorate from Cleveland Chiropractic College in Los Angeles, California. He is currently licensed in Florida. Dr. Zamikoff is Board Certified both Nationally and at the State level. Dr. Zamikoff holds certification in operating room protocols and Manipulation Under Anesthesia by the American Academy of Manual and Physical Medicine. Dr. Zamikoff holds a diplomate degree from the American Academy of Trauma Professionals and is the current President of the Florida chapter.